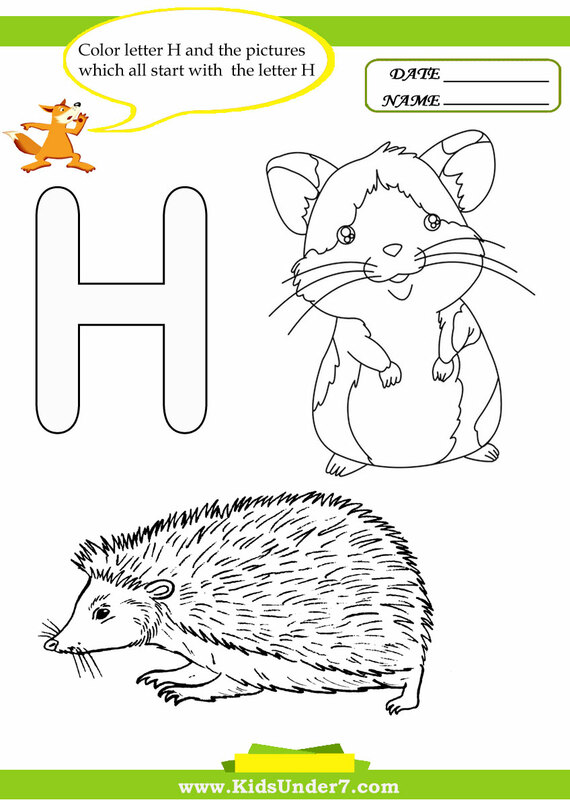 Letter H Worksheets and Coloring Pages. 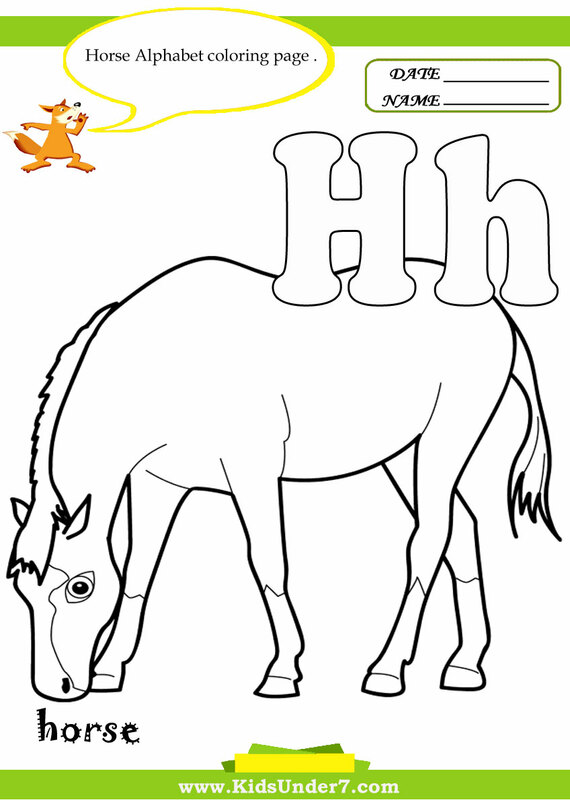 Color letter H and the pictures which all start with the letter H.
Horse and house coloring page. Hamster and Hedgehog coloring page. 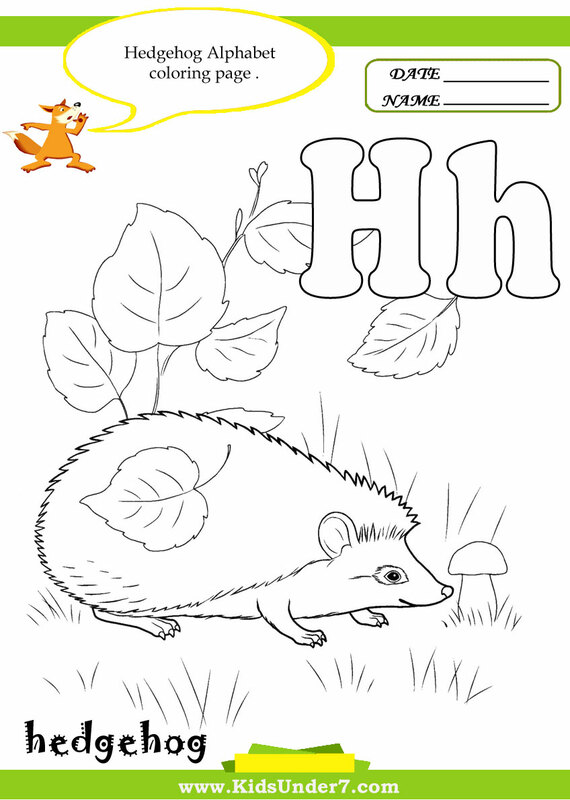 Color Hedgehog Alphabet Coloring page. 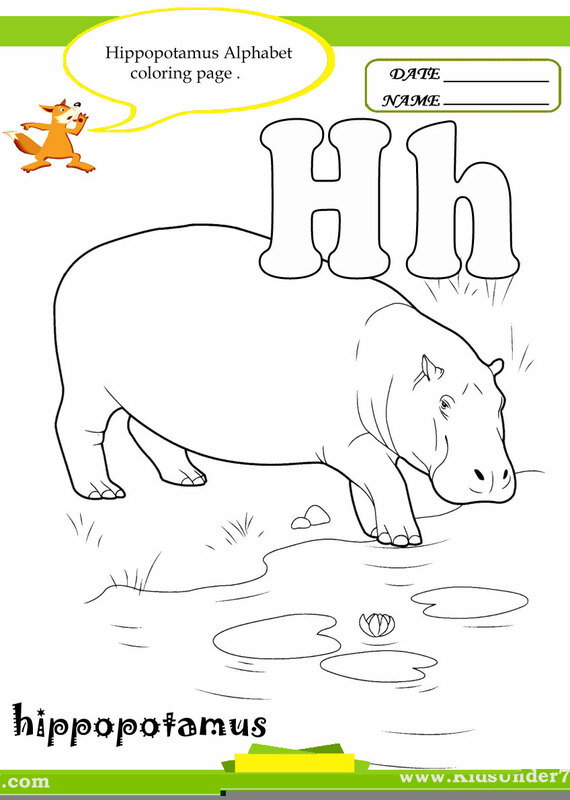 Color Hippopotamus Alphabet Coloring page. 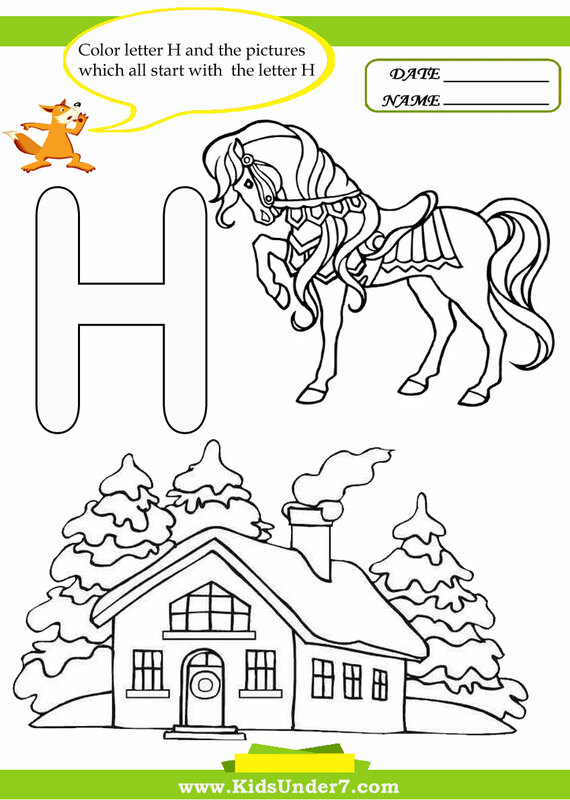 Color Horse Alphabet Coloring page. 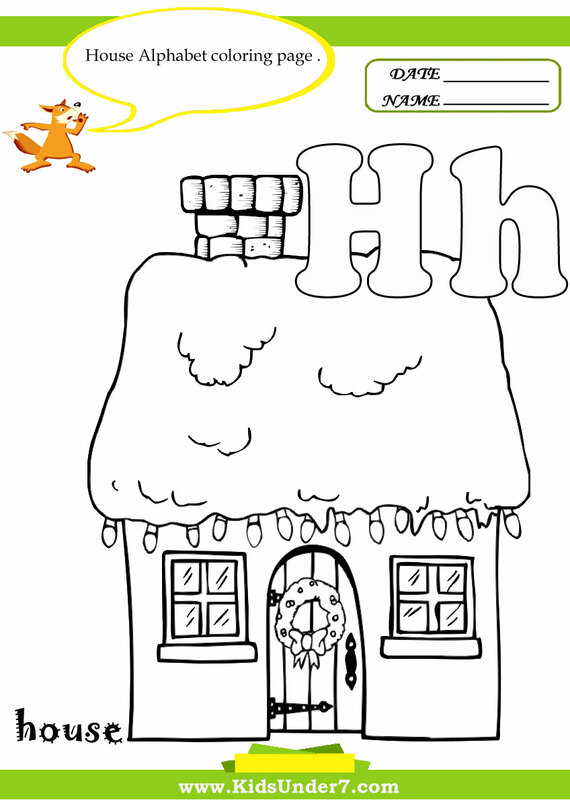 Color House Alphabet Coloring page. 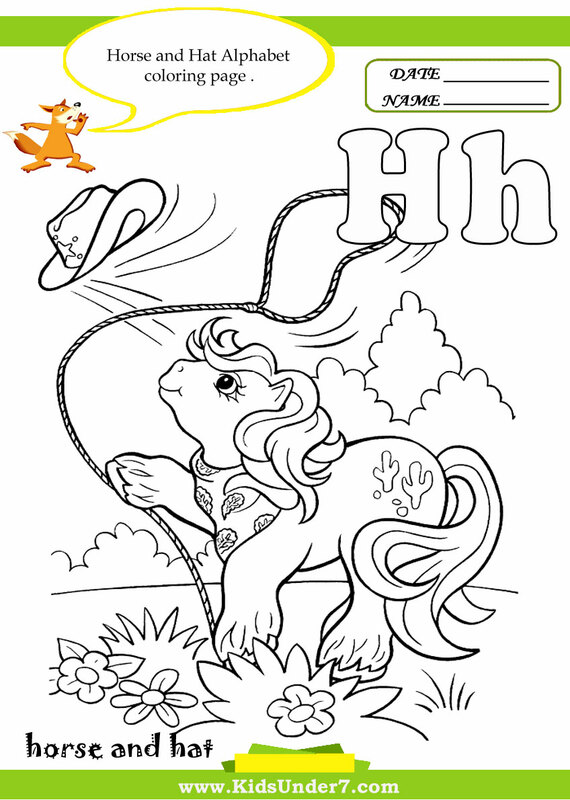 Color Horse and Hat Alphabet Coloring page. 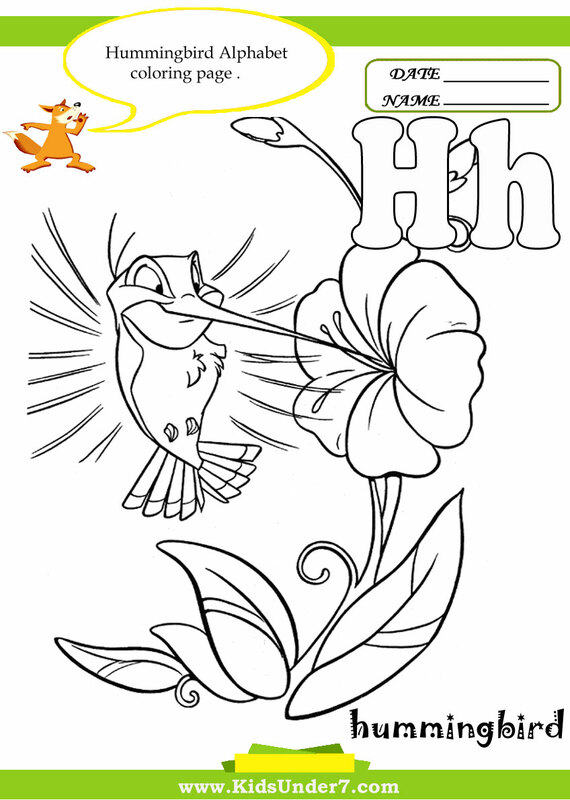 Color Hummingbird Alphabet Coloring page.